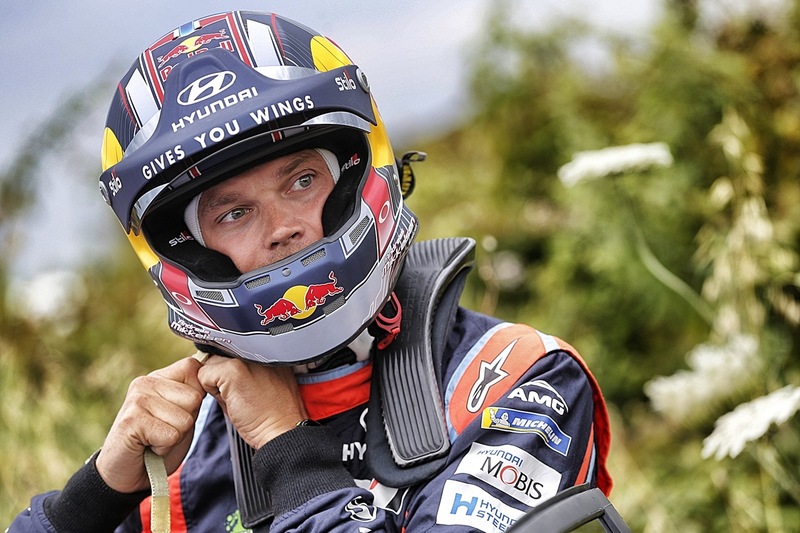 Andreas Mikkelsen is a true all-rounder. With his heart initially set on a career as a professional skier, he was called up for the Norwegian junior team at the age of 12 – a feat he also achieved on the motocross scene. However, a knee injury brought his promising downhill skiing career to a premature end, prompting Mikkelsen to switch to rallying when he was 16. The Norwegian moved to Great Britain in 2006, in order to be able to take his driving test at the age of 17 – a year sooner than at home. Sixteen days after his 17th birthday, he won the Quinton Stages Rally in Wales, becoming the youngest ever winner of a British national rally. Mikkelsen made his FIA World Rally Championship (WRC) debut the same year, and went on to finish in the top ten at three of the eight rounds he contested in 2007. Fifth place on the 2008 Rally Sweden, when just 17 years and 233 days old, also earned him a place in the rallying history books as the youngest driver ever to score a WRC point. Having won the Group N Norwegian Rally Championship and Subaru Cup titles in 2009, Mikkelsen returned to the international stage in 2010, driving a Ford Fiesta S2000 in the Intercontinental Rally Challenge (IRC). Impressive performances brought him to the attention of Škoda UK Motorsport, with whom he returned to the IRC in 2011. It proved to be an incredible season, with superb victories on the final two rounds in Cyprus and Scotland making Mikkelsen the youngest ever IRC champion. Also in 2011 be became Italian Gravel Rally Champion (with Škoda Rally Team Italia) and was a member of the FIA Institute Young Driver Excellence Academy. The following season, Mikkelsen became the only driver to win back-to-back IRC titles, thanks to wins in the Azores and Romania and five second place finishes. He also contested eight rounds of the WRC in a Volkswagen Motorsport-entered Fabia S2000. Mikkelsen joined Volkswagen Motorsport full time in 2013, contesting the full WRC for the first time in the Polo R WRC. Whilst VW’s junior star was under no pressure to push for top results, he still finished a season-best 4th on the Acropolis Rally, setting three fastest stage times – his first for Volkswagen in the WRC – along the way. He eventually finished 10th in the WRC Drivers’ standings with 50 points. 2014 was Mikkelsen’s best WRC season to date, as he finished third in the WRC Drivers’ standings with three times as many points as in the previous year (150). He also showed he has the pace to win at WRC level, settling 20 fastest stage times. His best results were second in Sweden, Poland and France – while third in Australia and Germany and fourth in Portugal, Argentina, Italy and Finland proves that he has the skill, speed and consistency to master any type of WRC terrain. Mikkelsen’s first WRC win came in 2015, when he came 1st at Rally Spain. Together with co-driver Ola Fløene he finished 3rd overall in the WRC Driver’s standings with 170 points. He also racked up 9 podiums out of 13 events on the 2015 calendar. By the end of the season, co-driver Ola Fløene stepped out of the car, leaving his seat to newbie Anders Jaeger. 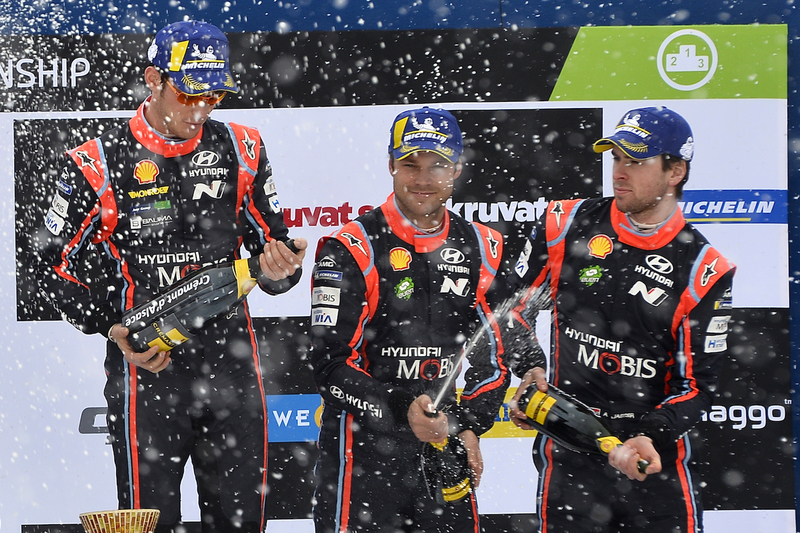 In their first ever WRC event together, Anders and Andreas finished Rallye Monte-Carlo 2nd, a fantastic result considering Rallye Monte-Carlo is regarded one of the trickiest events on the calendar. Through out the year they claimed 2 wins, 2 seconds and 2 thirds – enough points to secured 3rd in the Driver’s standings for 2016. 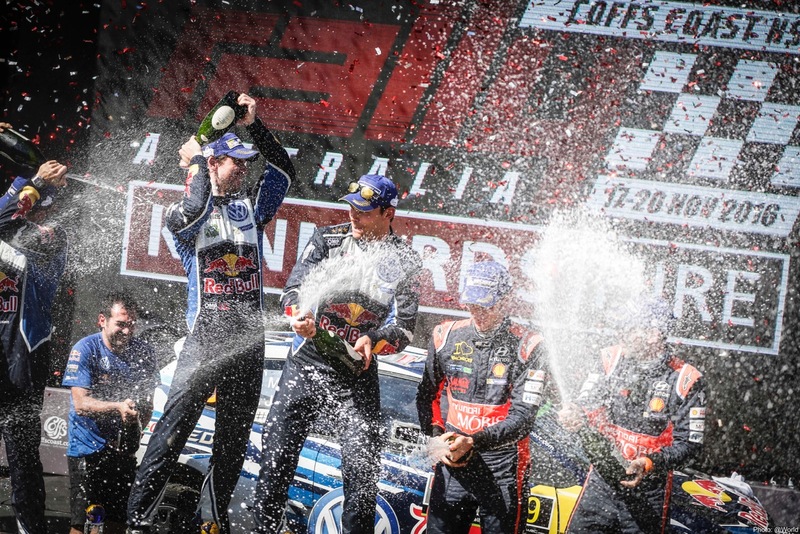 At the Rally Australia, the Norwegian duo claimed an historic win, when they secured the last victory for Volkswagen Motorsport, who will step back from the WRC at the end of the season. Without a contract the 2017 season started out as a #FightbackToWRC. Getting time in a car and keeping up in the game where crucial. The crew did the recce on all events, and kicked off the 2017 season with a few events in an R5 car for Skoda Motorsport, and also 3 events with Citroën Racing in a 2017 WRC car. Best result were P2 in Rally Germany. In September 2017 Andreas signed a two-year deal with Hyundai Motorsport, which means he will be competing full time in the WRC with Anders in a Hyundai i20 Coupe WRC for 2018 and 2019. Including the three final events of the 2017 season (Spain, Wales and Australia). In his first full season with the Hyundai Motorsport team, Andreas aimed high for 2018. Already at Rally Sweden he secured his first podium, but after a frustrating year, this also became the only podium for the season. The Norwegian duo showed promising pace on most of the events with taking an early lead, but were not rewarded with a good result. - In many ways I am pleased that the 2018 season has come to a close. It has been a troublesome year for me. This weekend is a perfect example; we’ve been quick and competitive at times but our event has been overshadowed by pure bad luck. Throughout the year we have made improvements and felt increasingly comfortable with the car, we just haven’t been able to translate that into results. Still, it has been a great season for the fans and it has been a pleasure to be part of it. We have had great support from the team and we’re all pushing in the right direction. We now look forward to a bit of time off, and then some proper testing ahead of Monte when we’ll go again in good spirits.